Nadja – Flipper: First Donation! It makes me incredibly happy to report that last Sunday, roughly one year after the release of Nadja’s Flipper, we donated £300 to the Whale and Dolphin Conservation! 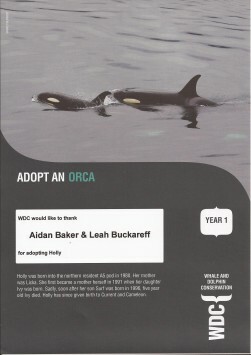 We made this donation in form of an adpotion of an orca named Holly, as wished by Aidan and Leah. 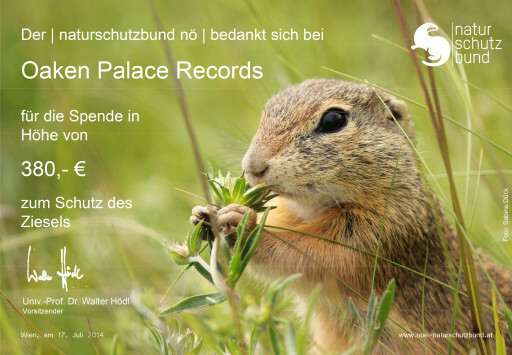 As almost every small independent label, we went through some hard times and serious doubts since the label was founded, and this is why it makes me even more happy to see that the unique concept of Oaken Palace Records is working out. This would not have been possible without YOU, all the people who bought our releases, read and spread album reviews, etc. – a massive thank you to you all! 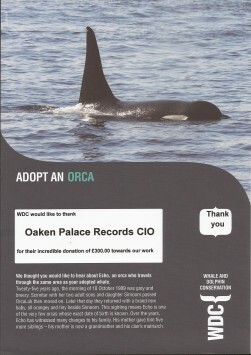 From now on, each purchase of a Flipper LP equals a direct donation of £12 (minus PayPal fees) to the WDC. So if you have not bought a copy yet, head over to the shop and help us to raise even more money for the protection and conservation of whales and dolphins! The guys from The Sleeping Shaman have just unveiled the cover artwork for Eternal Tapestry’s forthcoming album Guru Overload, together with its tracklist and some additional information. 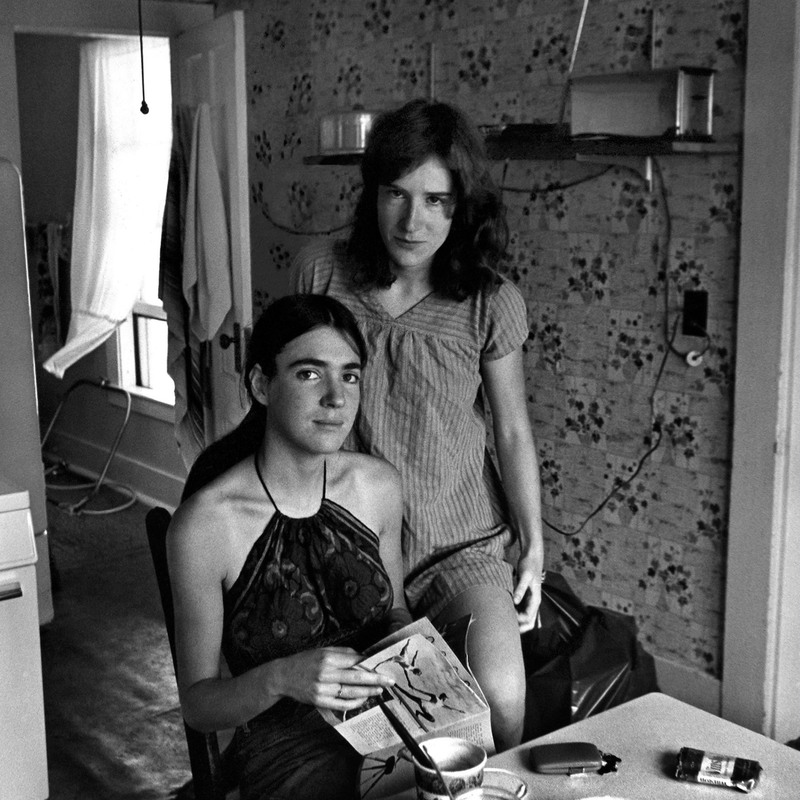 Check out the article by clicking here.